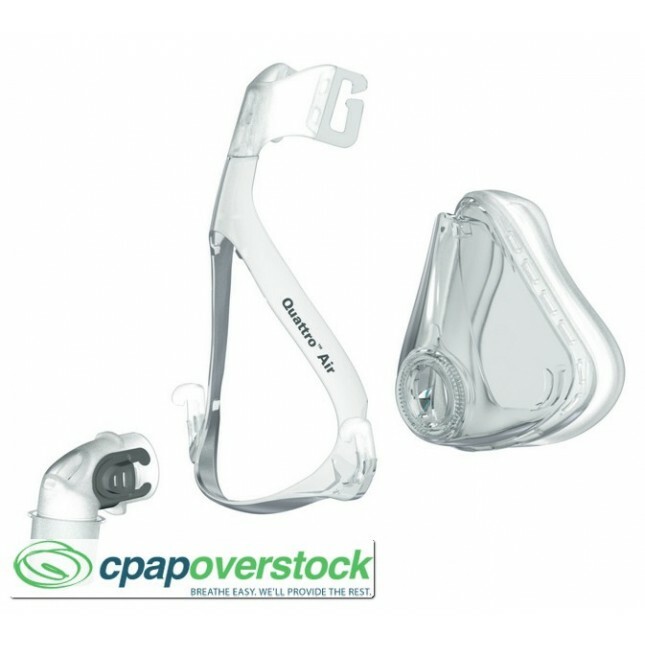 The Quattro™ Air for Her is the lightest full face mask on the market, featuring a stylish headgear and fit range customized for women. With only four parts, it is 45% lighter and even more comfortable than the Mirage Quattro™—our leading full face mask. 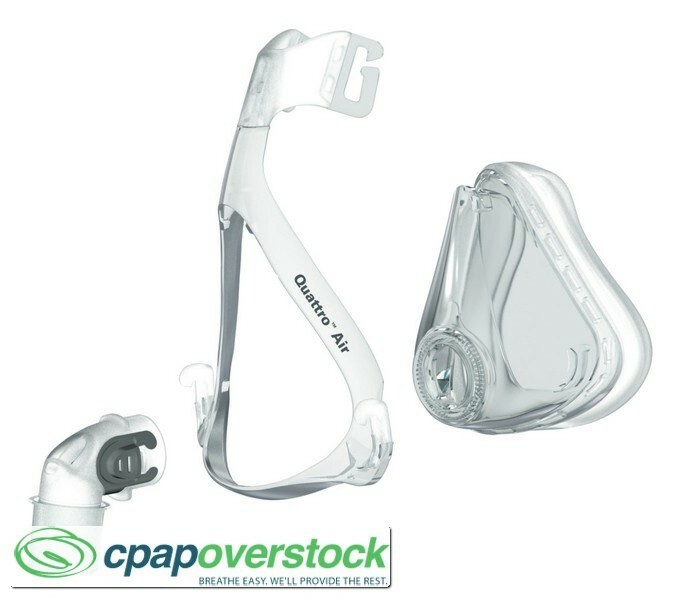 Compatible with Quattro™ Air for Her Full Face Mask System.